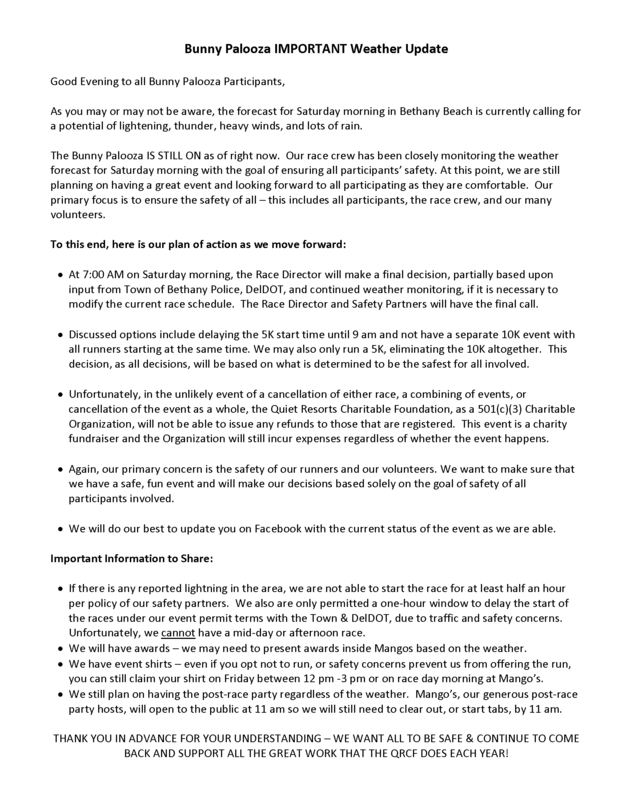 Due to the weather conditions, we will be postponing the race until 9:00 am and it will be a 5k only. 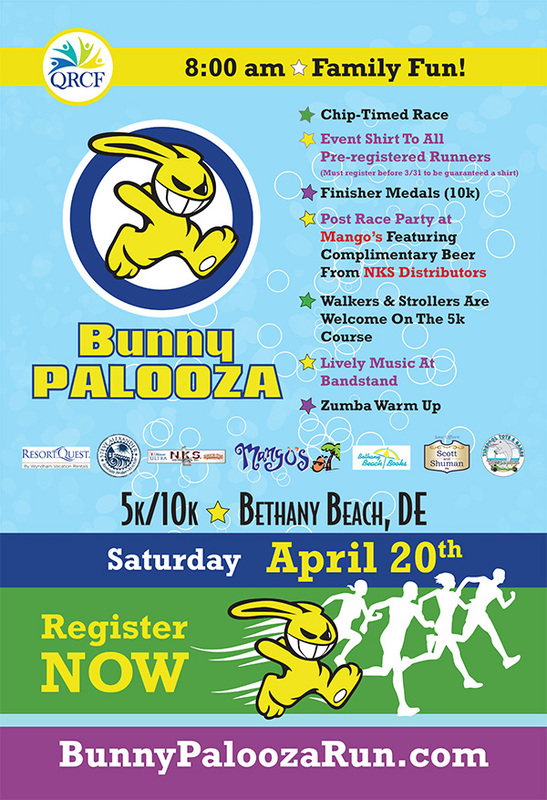 The post race party will be in Mangos with beer, water and recovery snacks. Unfortunately, due to the weather, there will no food trucks. Palooza Plaza with music and more! 8:30 am: Overall and Masters Awards Presentation – Awards must be picked up at the presentation. We do not ship awards. 9:45 am: 10k Overall and Masters Awards Presentation – Awards must be picked up at the presentation. We do not ship awards. *Only those 21 and over will be served alcohol.